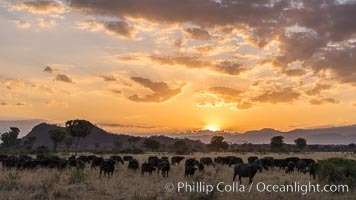 Cape Buffalo herd at sunset, Meru National Park, Kenya Syncerus caffer, Syncerus caffer Photo. 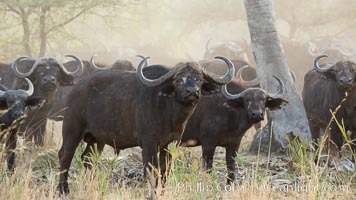 Cape Buffalo herd, Meru National Park, Kenya Syncerus caffer, Syncerus caffer Picture. 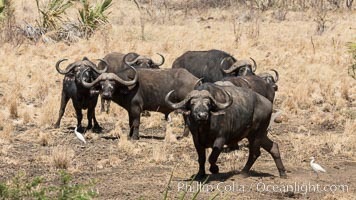 Cape Buffalo herd, Meru National Park, Kenya Stock Photography of Syncerus caffer, Syncerus caffer. 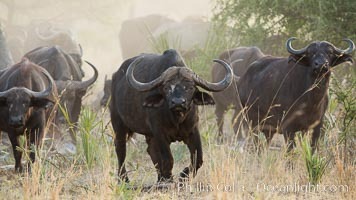 Cape Buffalo, Meru National Park, Kenya Photograph of Syncerus caffer, Syncerus caffer. 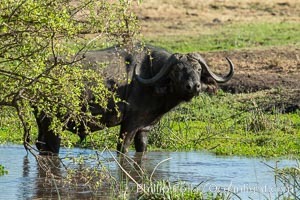 Cape Buffalo, Meru National Park, Kenya Syncerus caffer, Syncerus caffer Photos. 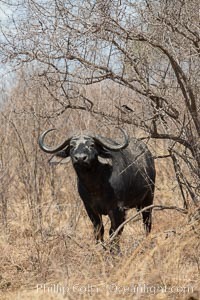 Cape Buffalo, Meru National Park, Kenya Syncerus caffer, Syncerus caffer Image.